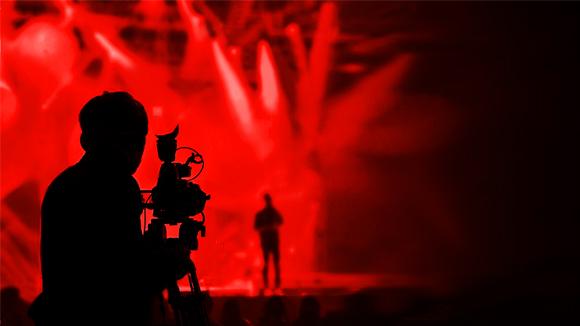 AVXtra provides video production services to musicians in Wisconsin and Northern Illinois. Whether it’s single-camera documentation video for performance improvement, multi-camera shoots to highlight your act’s unique strengths or full-fledged production of an outdoor festival performance, AVXtra will work with you to get you the results you need at a price you can afford. AVXtra – Video of Your Band at Its Best. Call 414-514-0776 for more info and to get started on your next great video production. AVXtra uses cost-effective video streaming technology to provide your online audience with a high-quality audiovisual experience while meeting your specific venue, audience, and budget requirements. We can provide the means for your audience to interact with you in real time, regardless of their location. We can record the event for on-demand viewing afterward in a variety of formats. We’ll work with you to determine attainable goals for your webcast, quantify the results by tracking important metrics and follow-up by helping you measure the success of your event. Give AVXtra a call at 414-514-0776 to schedule Video Production or Live Video Streaming of your band’s next performance.